"Add Mad Max to your Android device!" 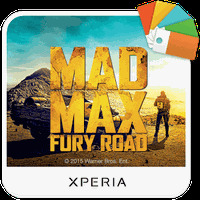 XPERIA™ Mad Max Theme is related to Android Themes, Themes, Games Theme. Do you like XPERIA™ Mad Max Theme?